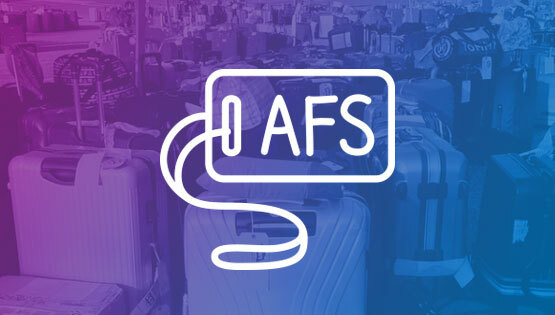 AFS Iceland – Proud to Reach Out! Have you seen the new EVS opportunity in Iceland!? Check it out!